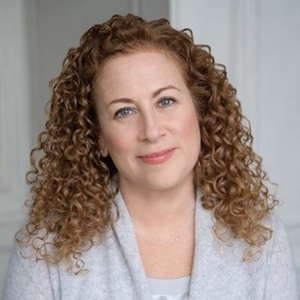 The #1 New York Times bestselling author of Small Great Things shares her new novel about ordinary lives that intersect during a heart-stopping crisis. PICK UP YOUR BOOK at Phoenix College Auditorium on event day between 6 and 7pm. MEET AND GREET LINE forms after the event by letter group printed on vouchers handed out at will-call. POSED PHOTOGRAPHS with Jodi will be taken during the meet and greet. Attendees will be able to download their photos online (for FREE) after the event. All books will be pre-signed and Jodi will not be personalizing. 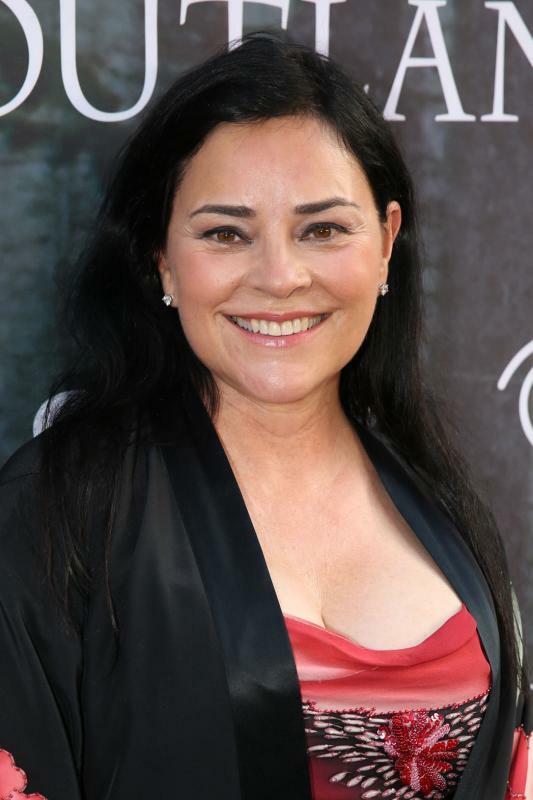 Diana Gabaldon with not be signing books/taking pictures or be in the meet and greet line. CAN'T MAKE IT? 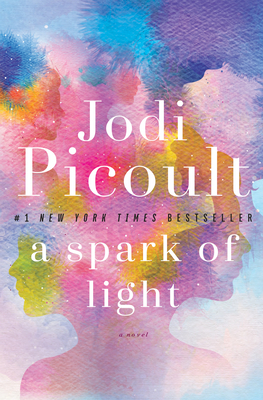 Call 602.274.0067 to order a signed copy of A Spark of Light and we'll have it signed and reserved for you. We also ship anywhere in the US and to most international locations!